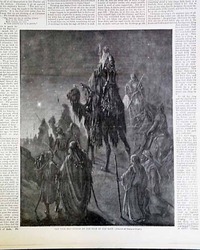 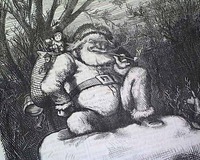 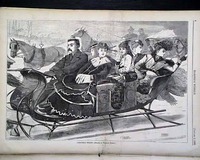 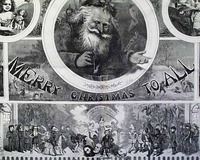 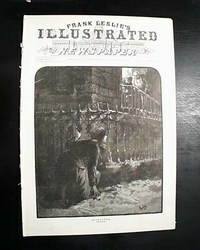 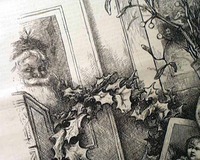 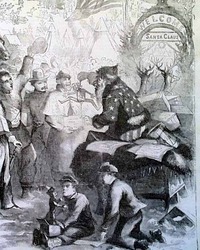 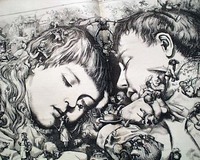 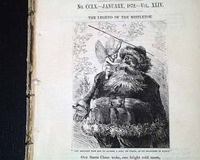 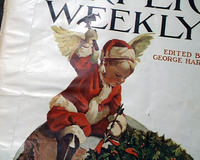 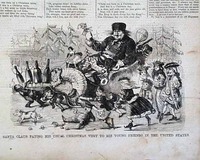 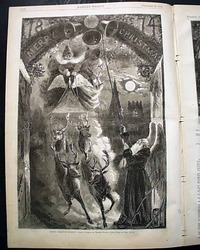 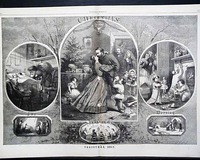 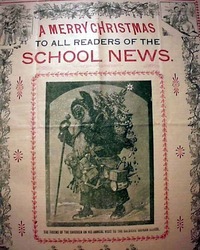 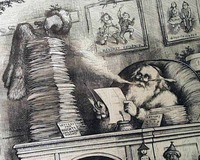 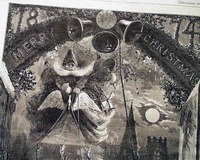 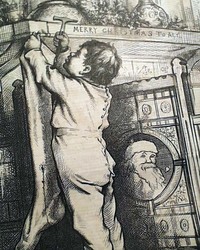 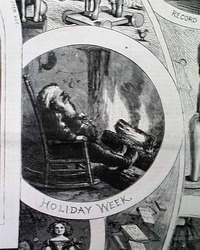 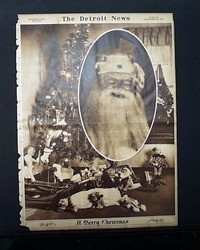 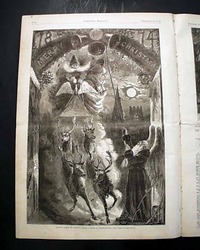 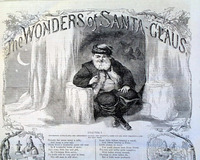 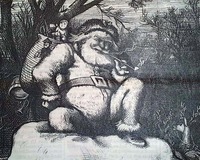 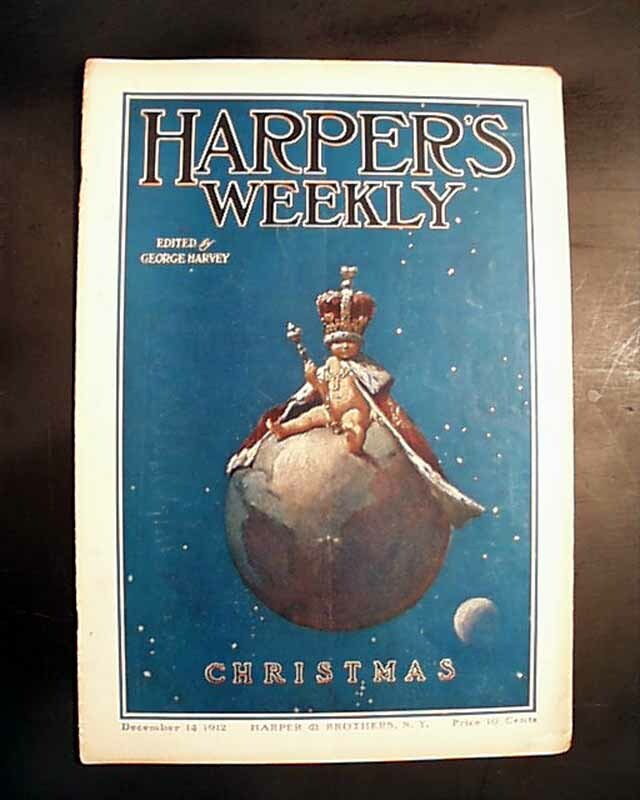 This issue has a color cover page before the title page which has an illustration titled "Santa Claus" by Morris. 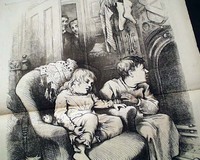 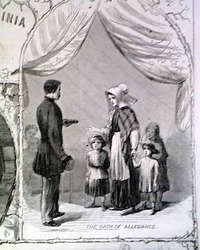 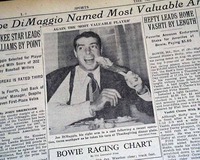 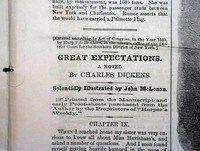 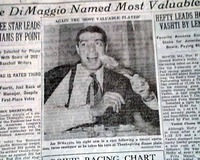 On the back of the cover page there is a photo of "Bless You, My Son!" 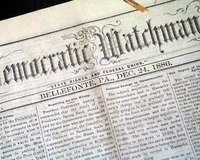 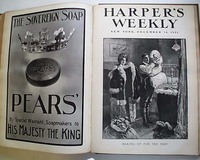 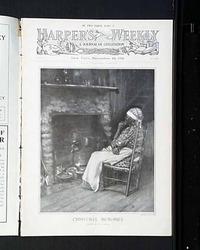 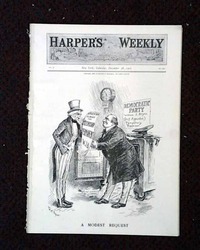 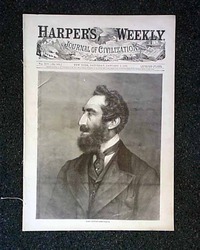 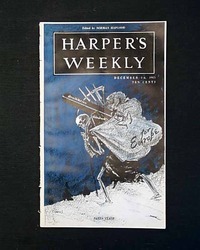 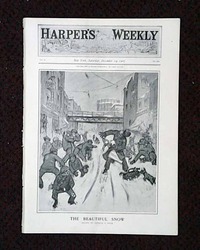 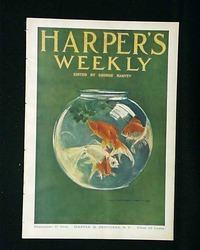 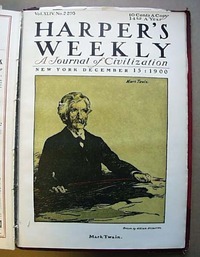 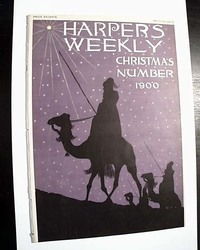 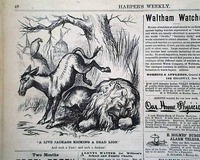 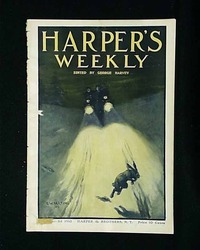 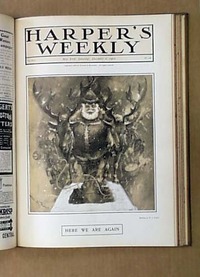 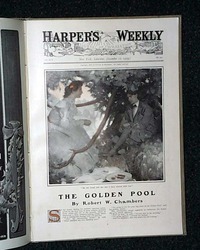 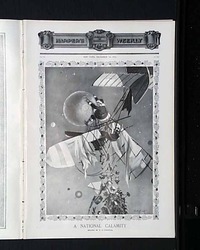 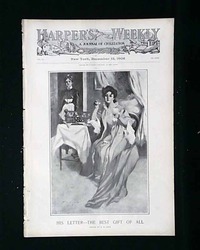 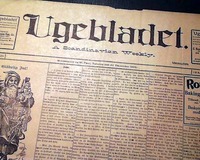 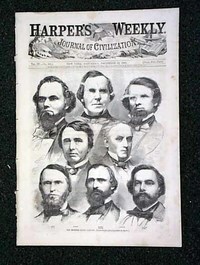 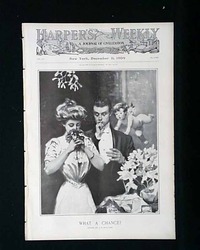 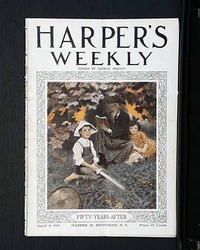 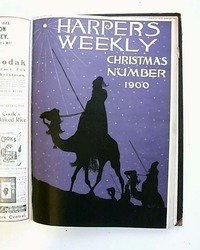 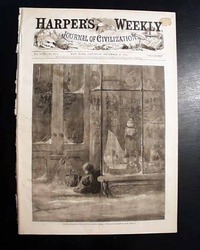 HARPER'S WEEKLY, from New York City, dated December 10, 1910 (only issues with scattered non-archival mends remain - the price has been reduced accordingly).